Repel, uh, repelled the competition to take the crown as our readers’ favorite umbrella, edging out the Blunt Metro. Combining a killer price, teflon-coated fabric, and a lifetime warranty, it truly casts a long shadow. 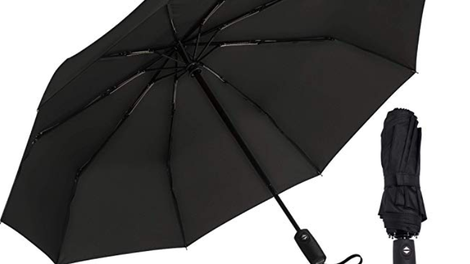 An umbrella that defies the logic of Mother Nature. 9 resin-reinforced fiberglass ribs. Teflon coated canopy. Dries instantly. Auto Open/Close. Super Portable. Length: 11.5", Weight 15 ounces. 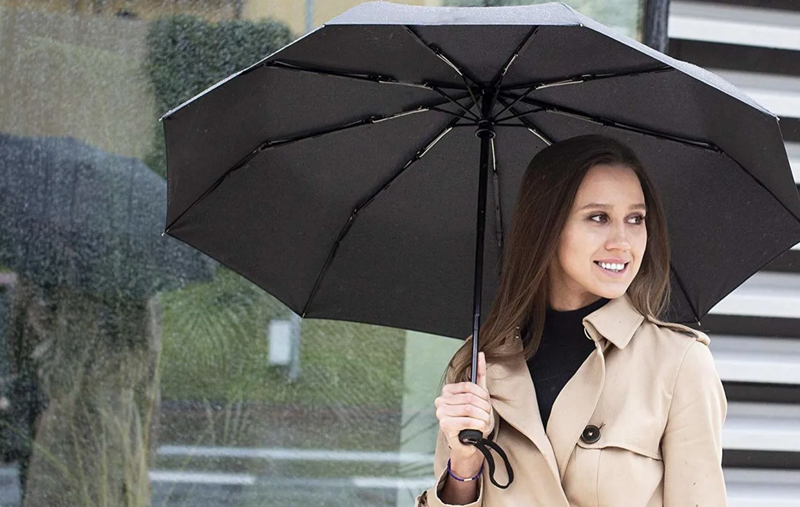 The Repel Travel Umbrella goes to extremes to keep you dry. Updated Remaining tag pages in the sitemap from NOINDEX to INDEX.